Classify hair like an expert. 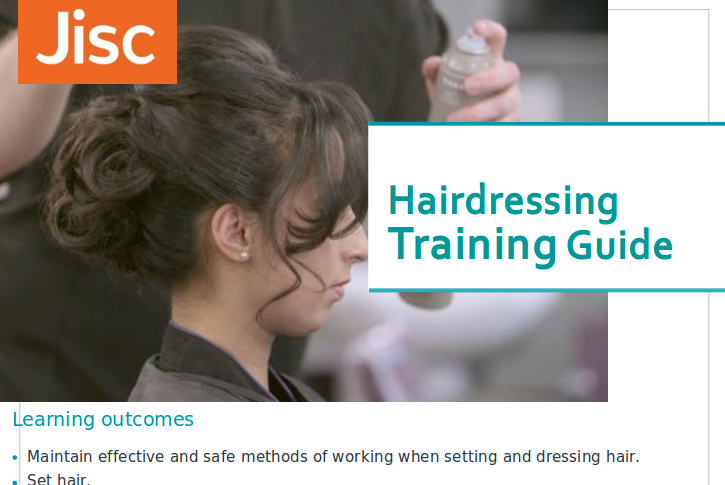 Level 2 Barbering, Level 2 Hairdressing, Level 3 Hairdressing. Hair care and treatments. 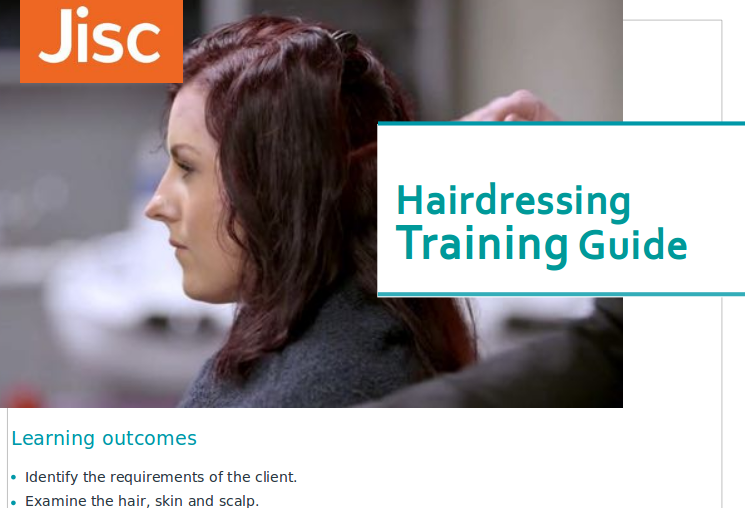 Unit title(s): Advise and consult with clients, Consultation support for colleagues on hair services. 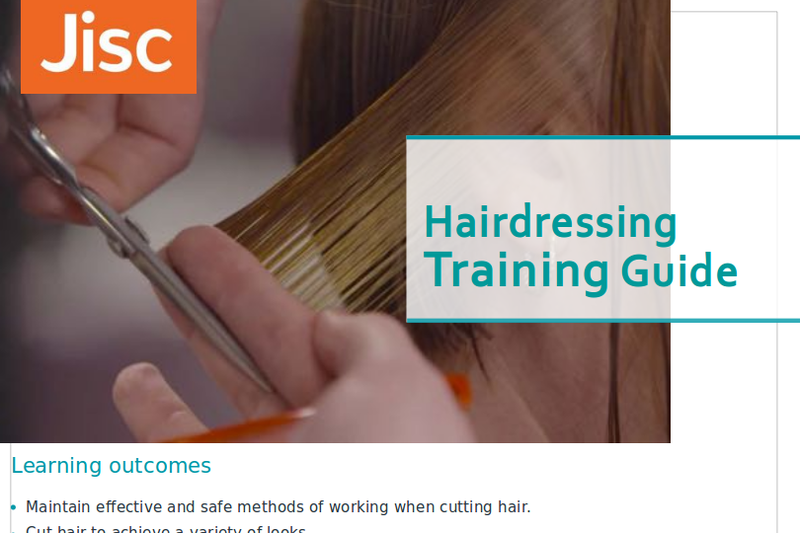 Learn a variety of cutting techniques. 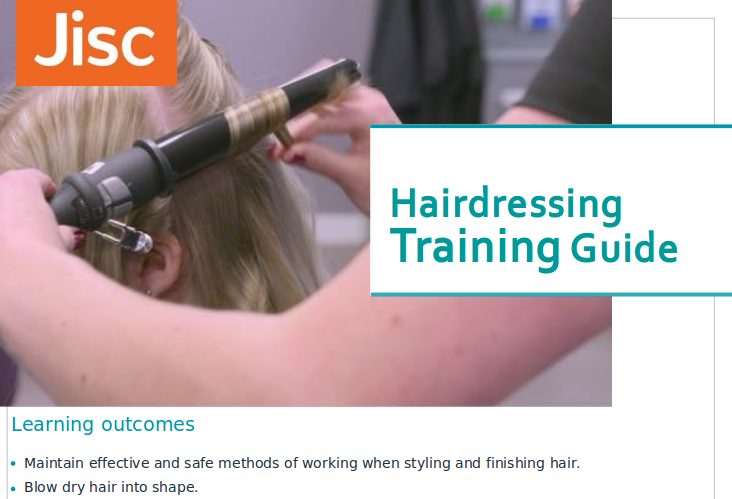 Level 2 Hairdressing, Level 3 Hairdressing. Cutting. Unit title(s): Cut hair using basic techniques, Cut ladies hair, Cut women’s hair to create a variety of looks. 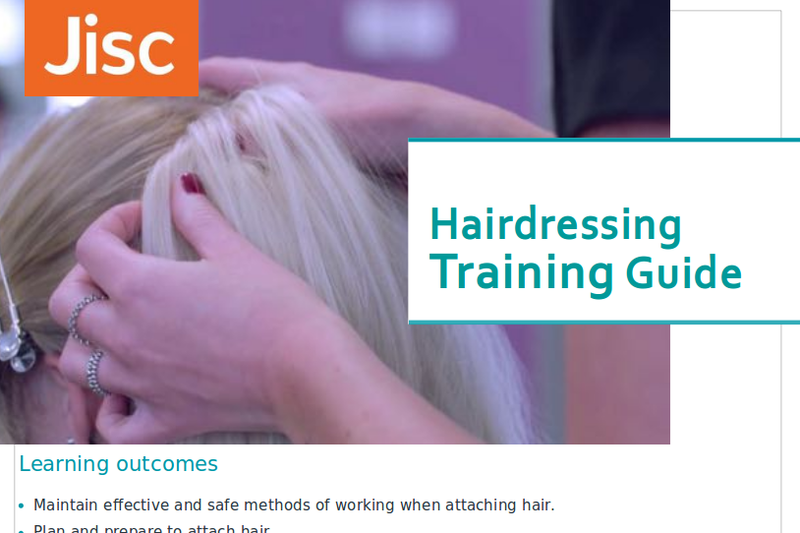 Learn to attach a hair piece. 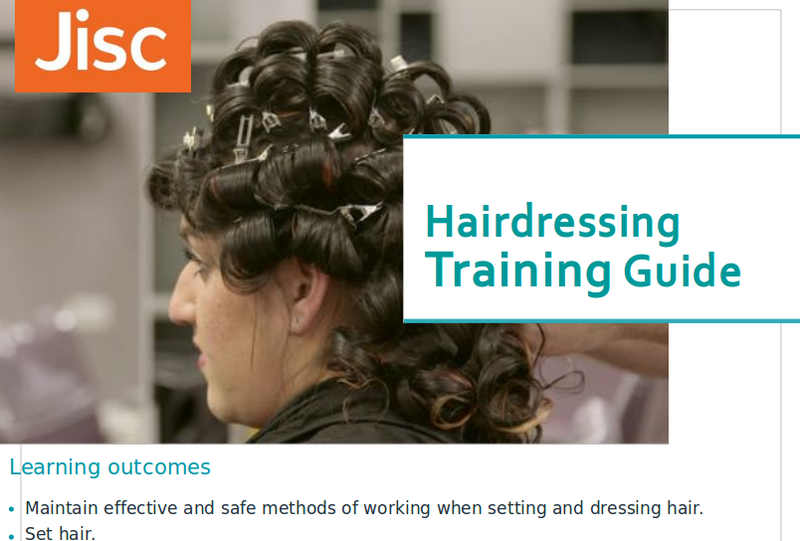 Level 2 Barbering, Level 2 Hairdressing, Level 3 Hairdressing. Designing, setting, dressing & styling. Unit title(s): Make and style a hair addition, Provide hair extension services, Style and dress hair using a variety of techniques, Temporarily attach hair to enhance a style. 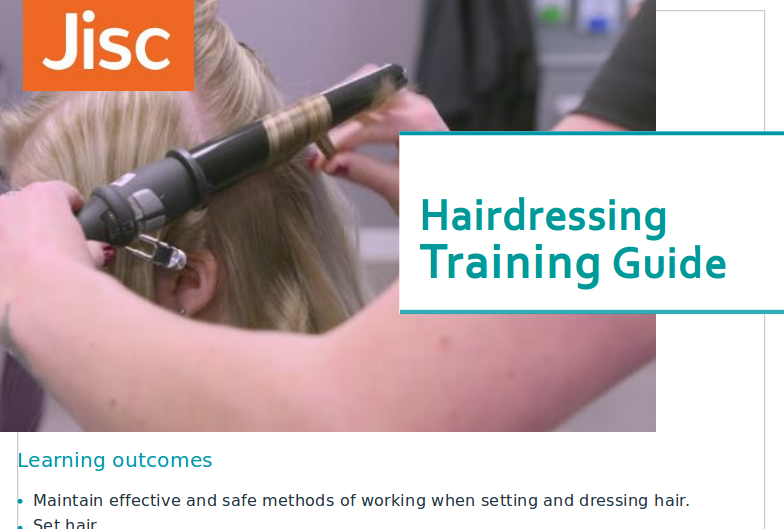 Learn to style hair with flair! 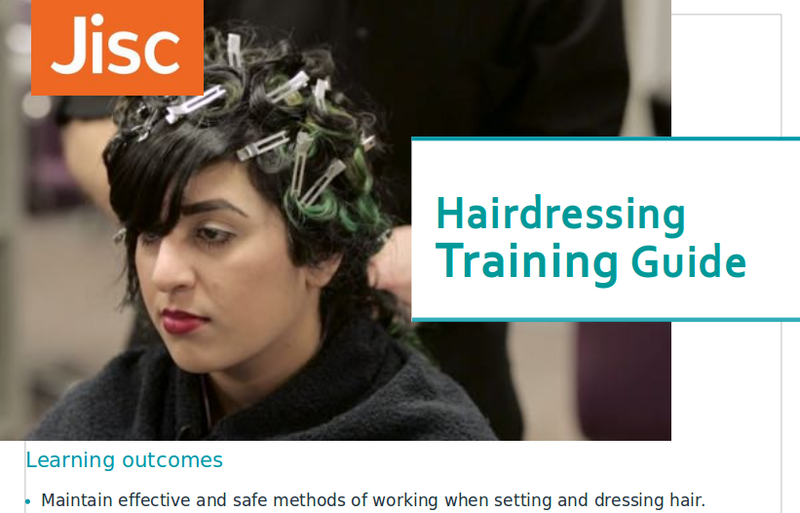 Level 2 Hairdressing. Designing, setting, dressing & styling. Unit title(s): Blow-dry and style hair, Style and finish hair, Style hair with electrical equipment. Learn conditioning and massage techniques. Unit title(s): Provide scalp massage services, Shampoo, condition and treat the hair and scalp. 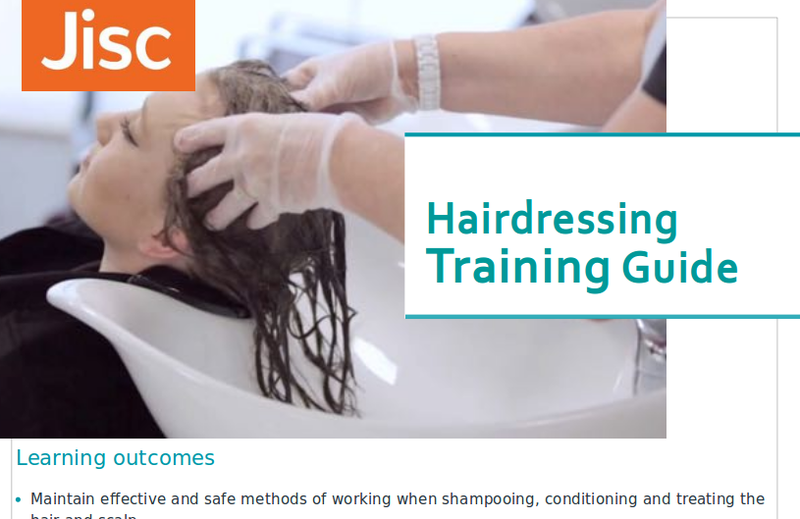 Learn shampoo and massage techniques. Create that perfect curl using the barrel pin curling technique. 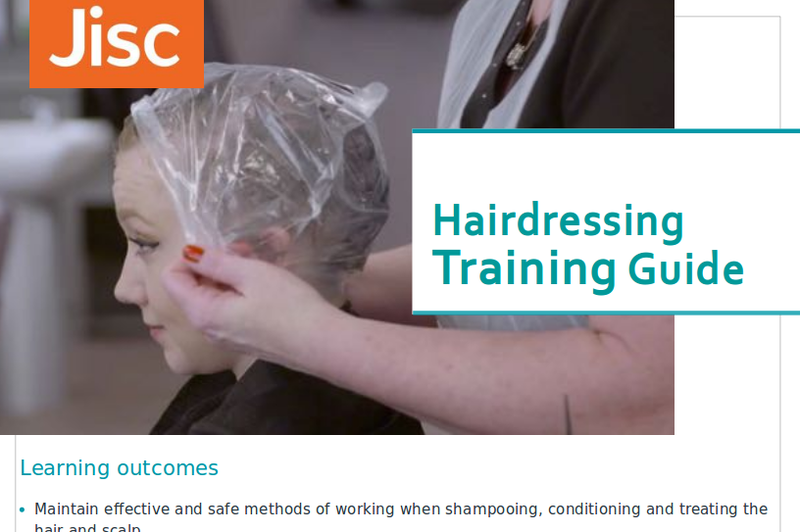 Level 2 Hairdressing, Level 3 Hairdressing. Designing, setting, dressing & styling. Unit title(s): Set and dress hair, Style and dress hair using a variety of techniques, Style hair with electrical equipment. Create that perfect curl using the clock spring pin technique. Create that perfect curl using dry set spirals. Learn the brick wind method.